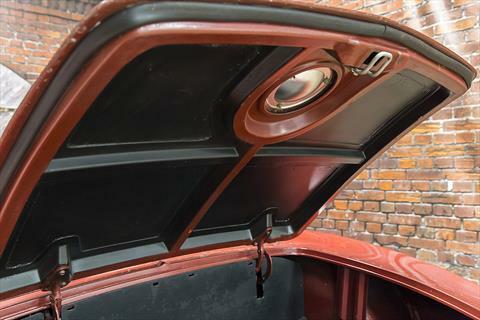 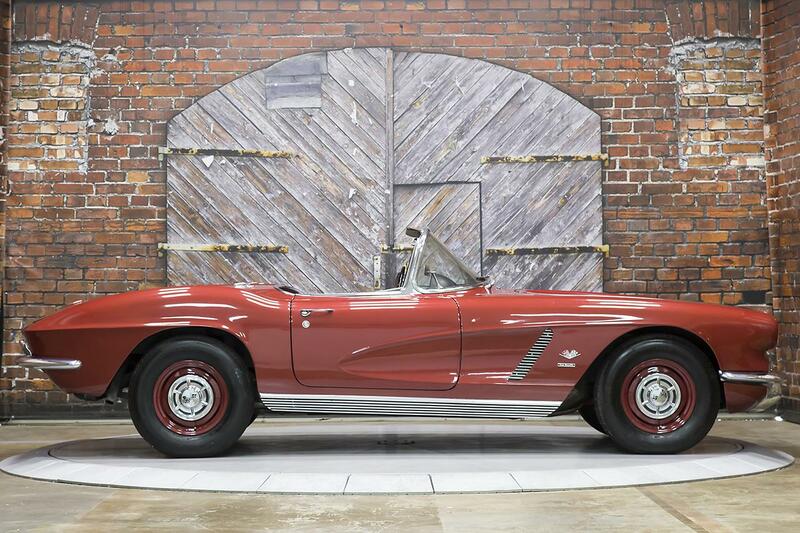 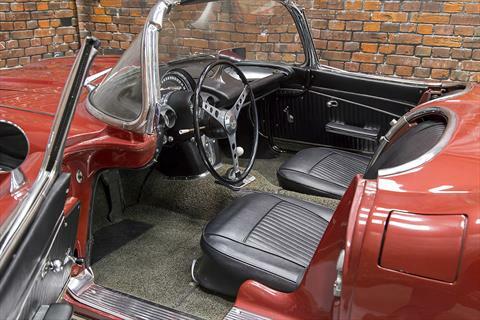 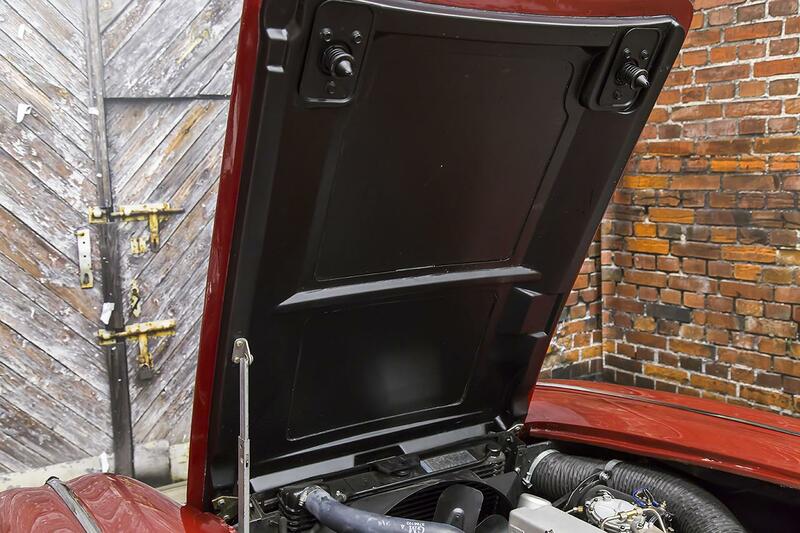 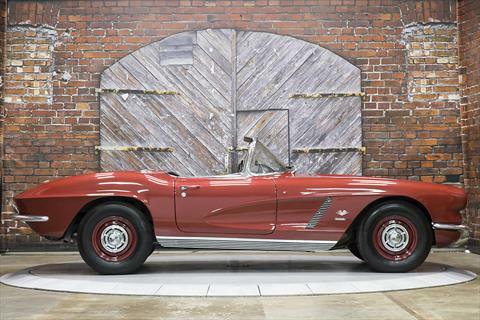 Presenting this Rare 1962 Chevrolet Corvette Convertible Fuelie Big Brake 4-Speed Manual in Honduras Maroon over a Black interior with a White convertible top. 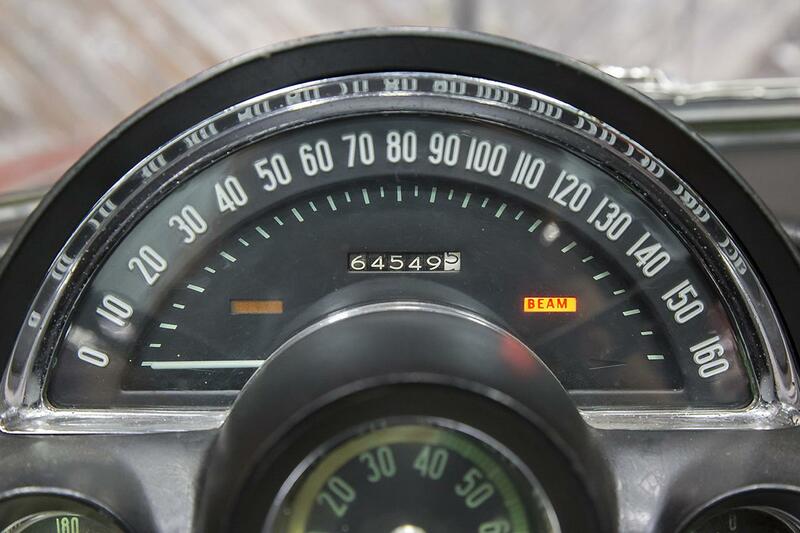 The odometer currently reads 64,549 miles. 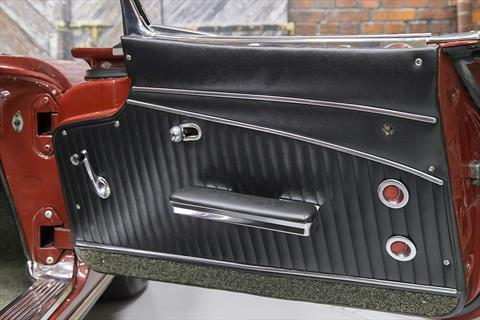 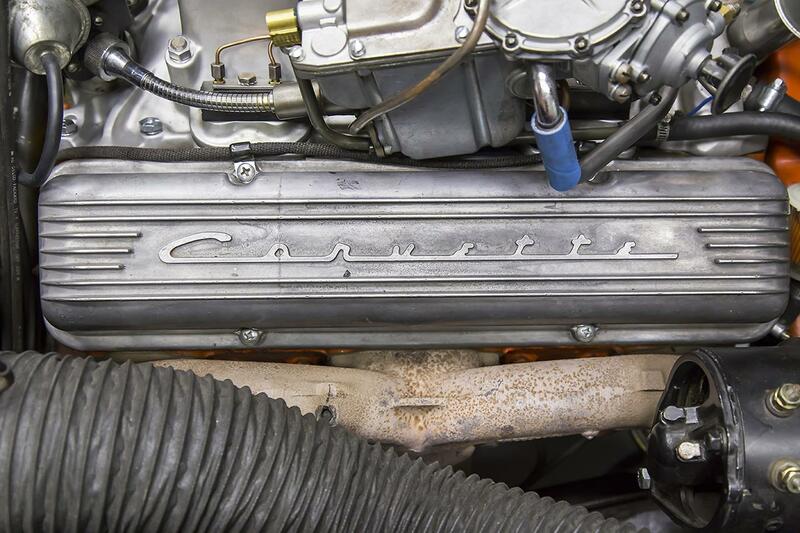 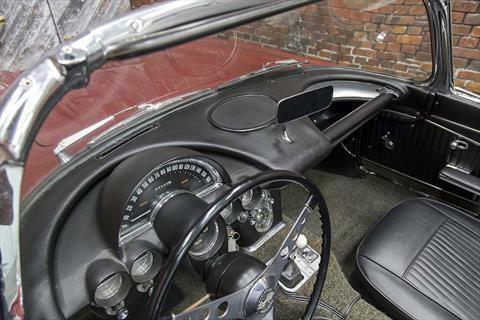 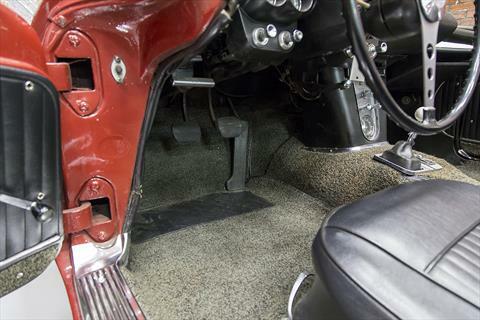 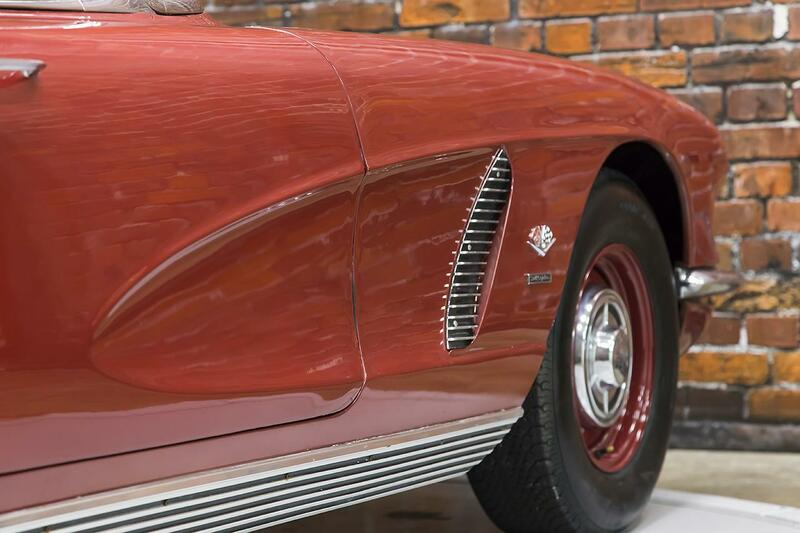 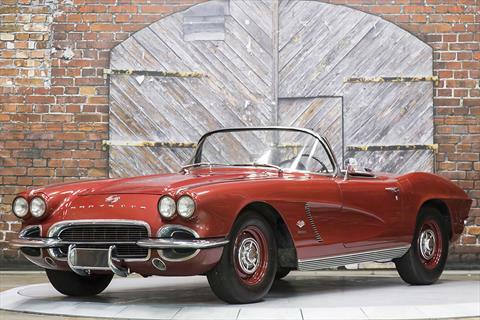 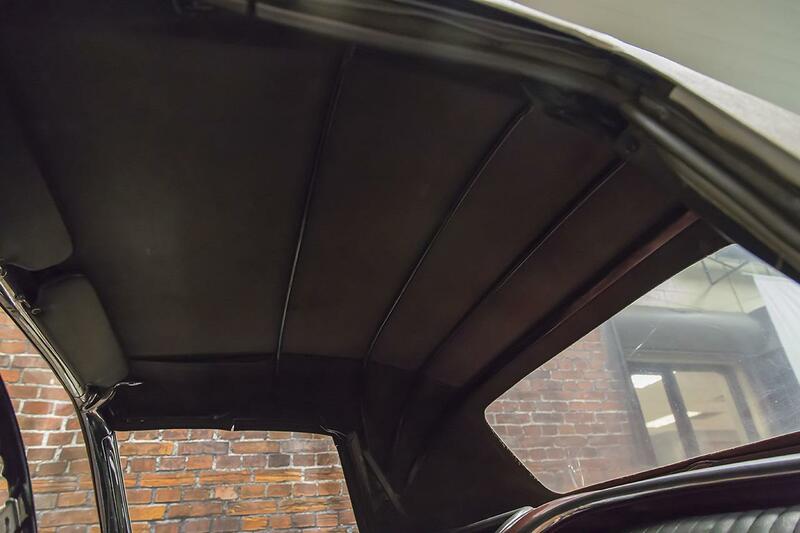 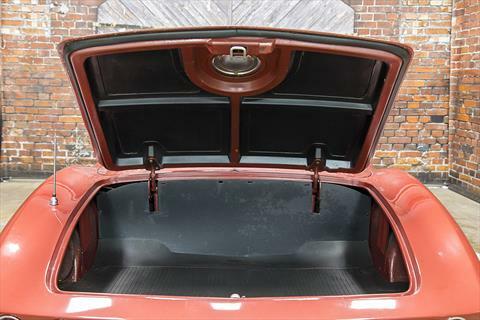 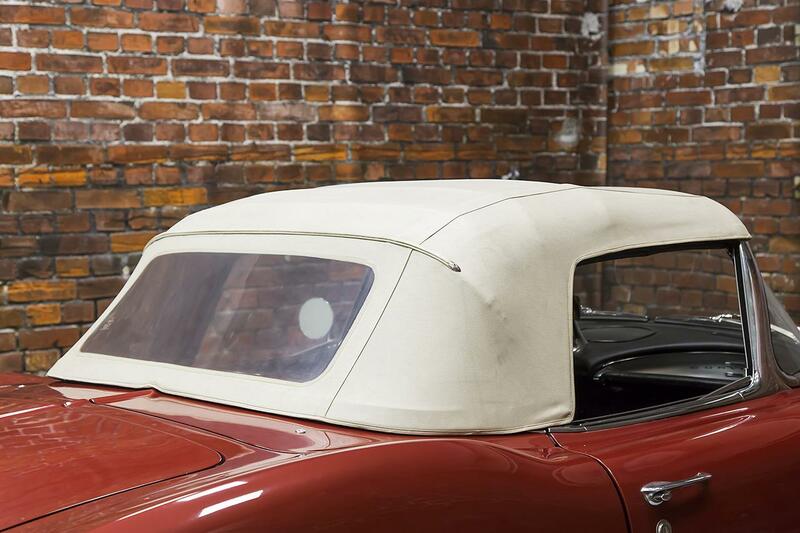 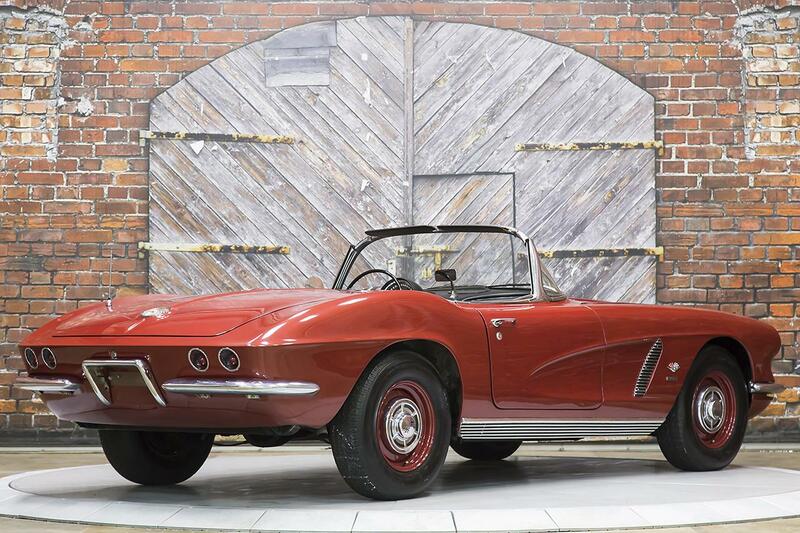 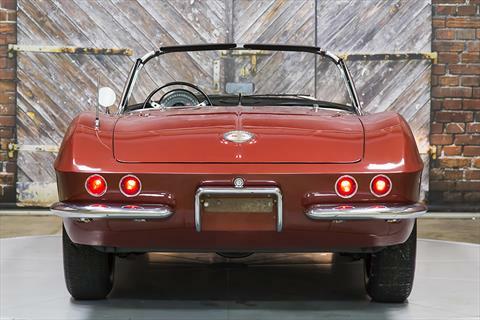 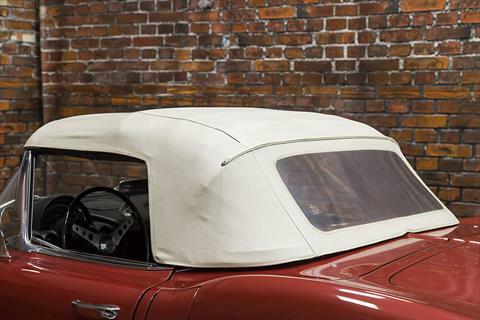 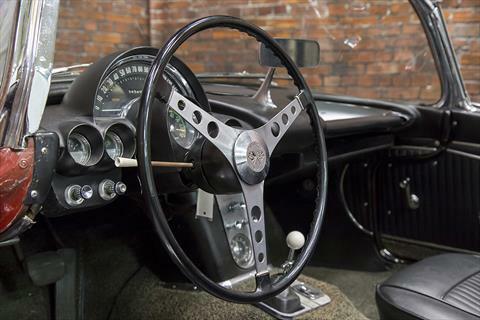 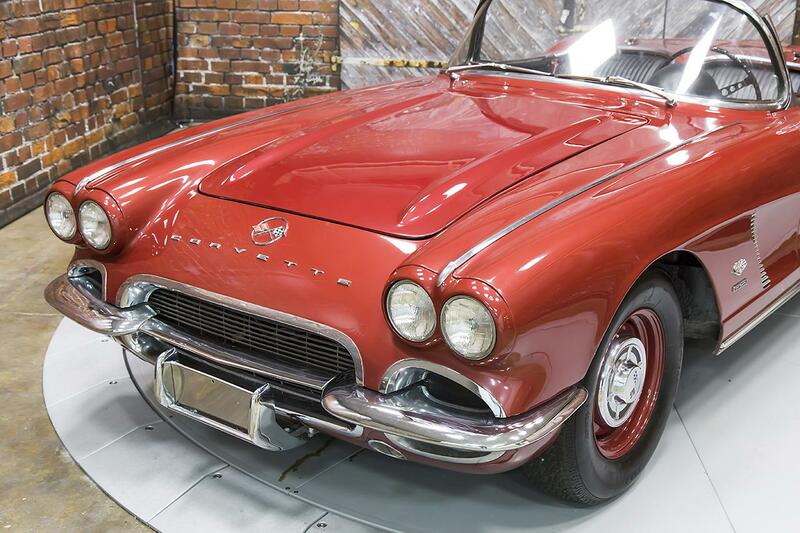 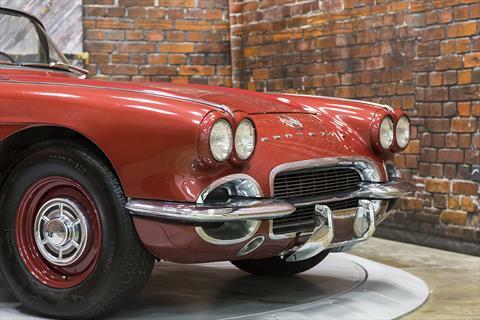 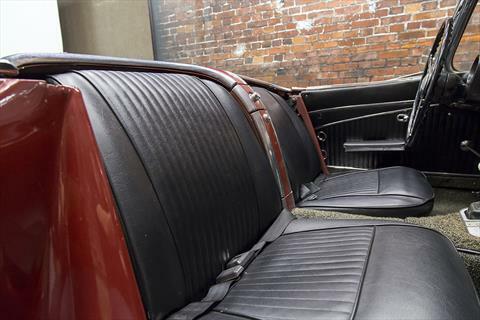 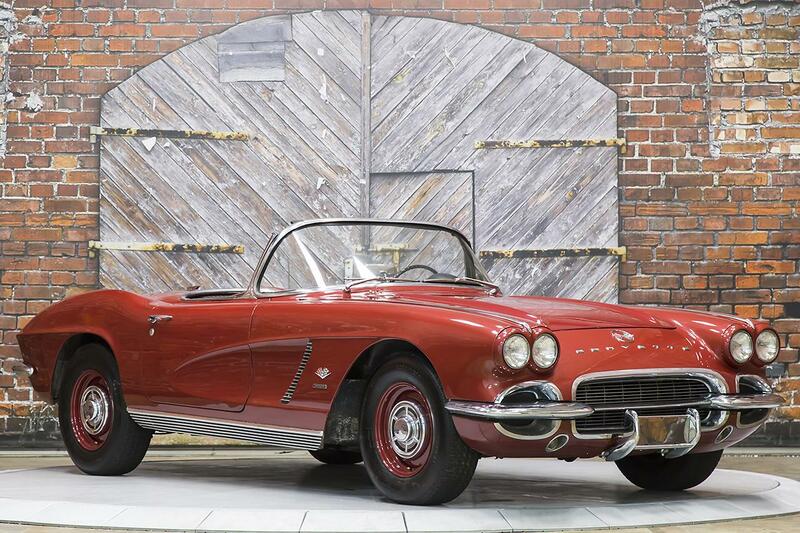 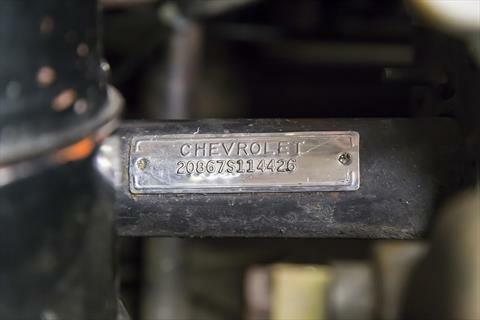 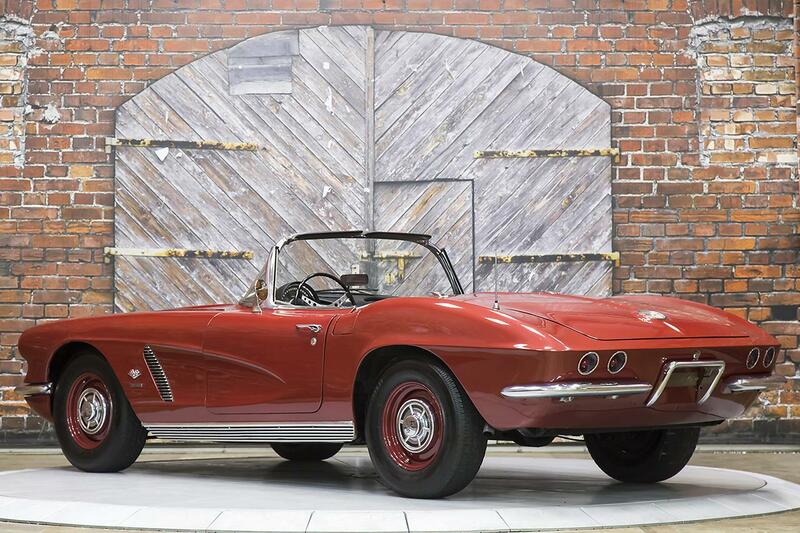 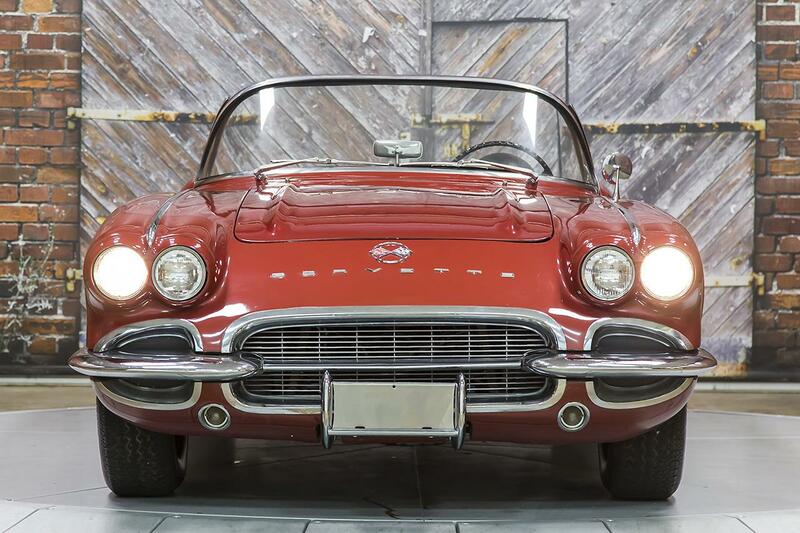 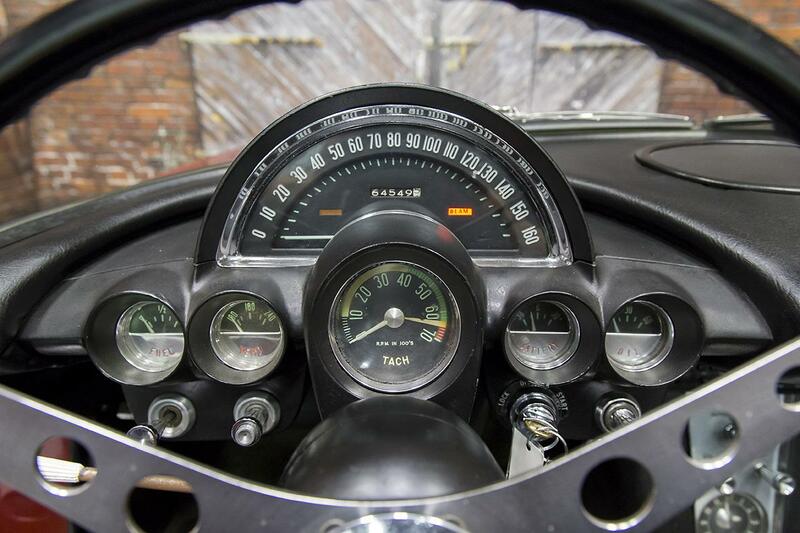 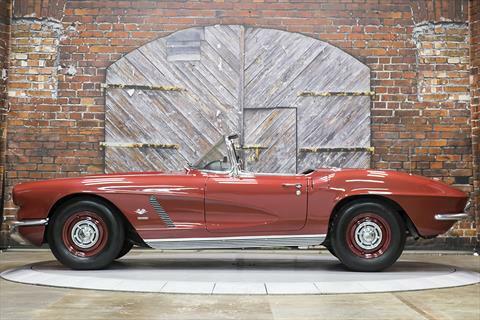 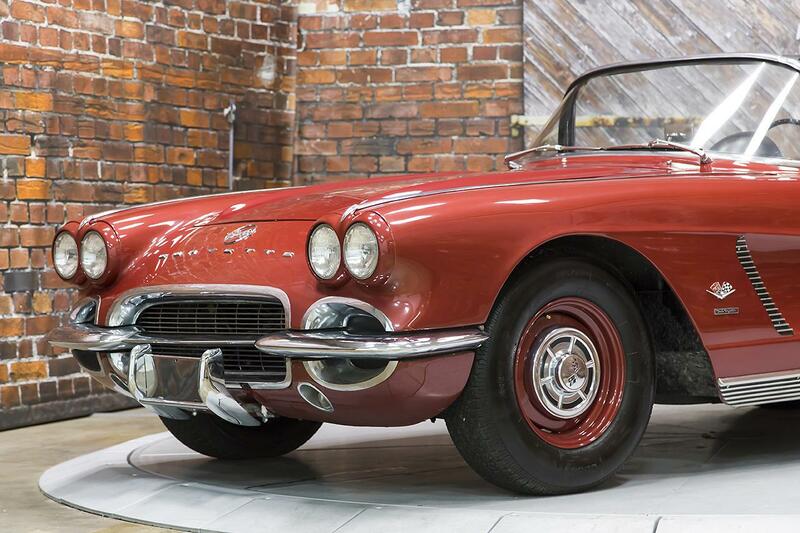 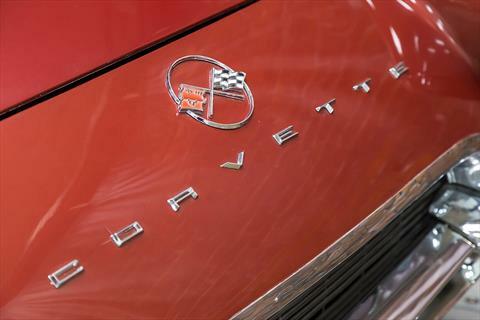 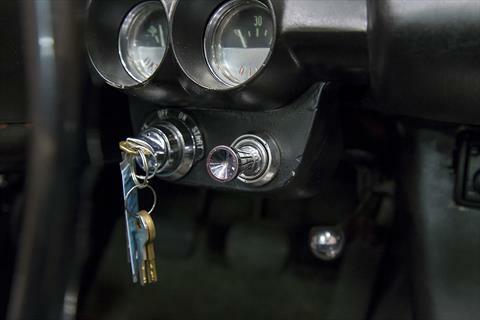 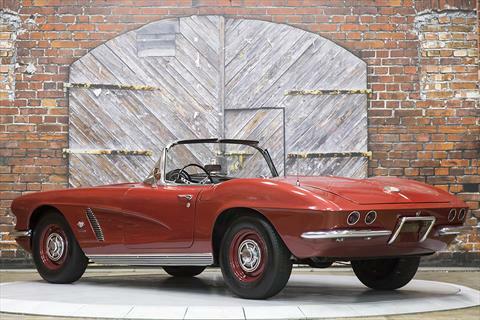 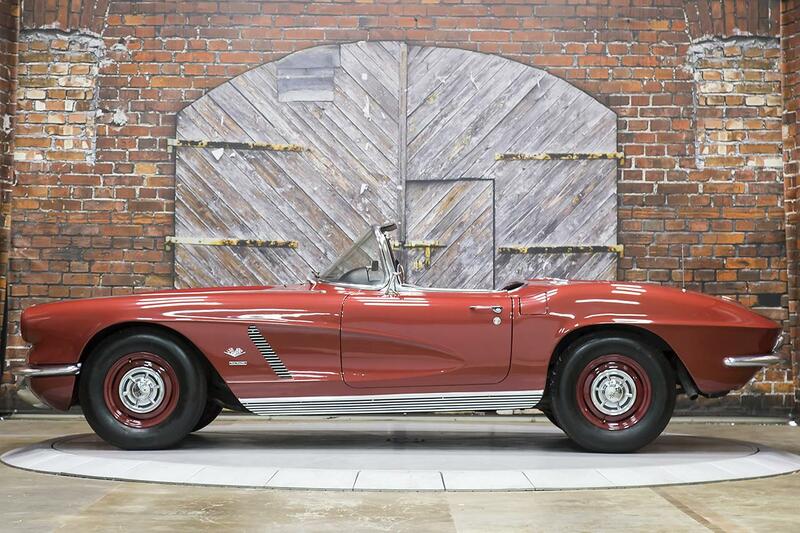 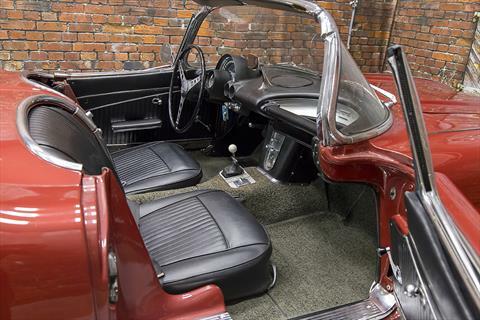 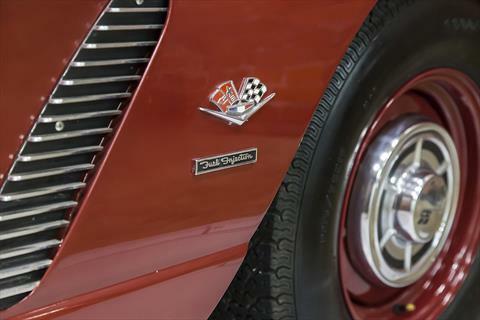 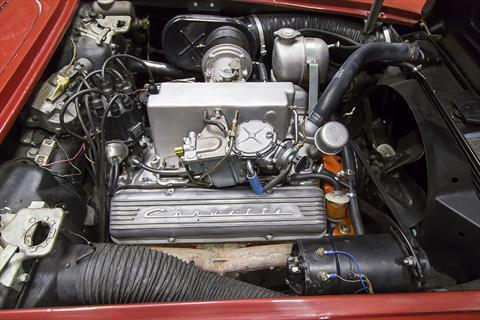 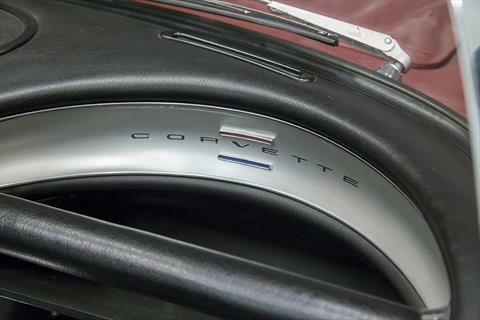 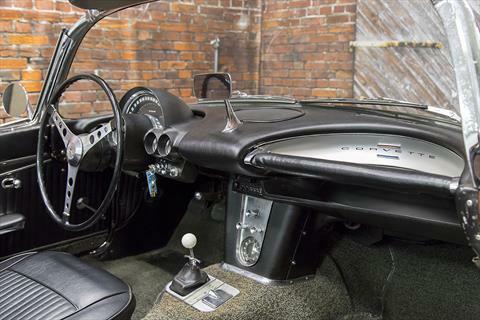 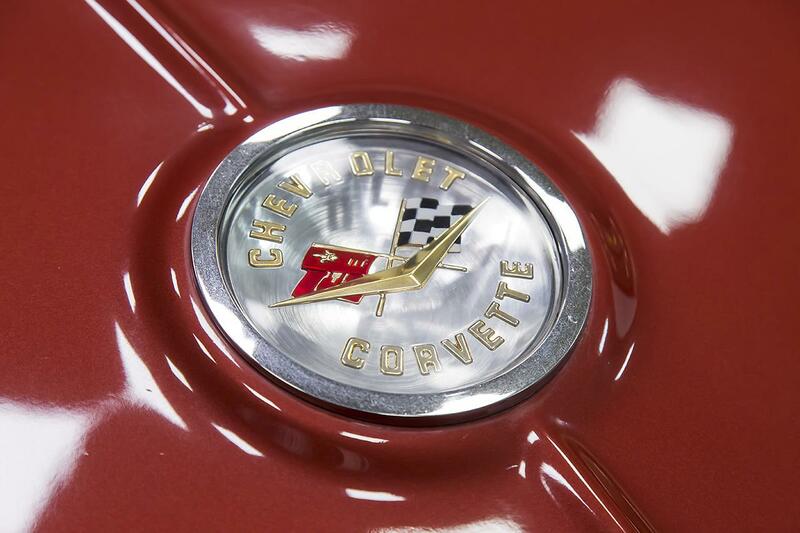 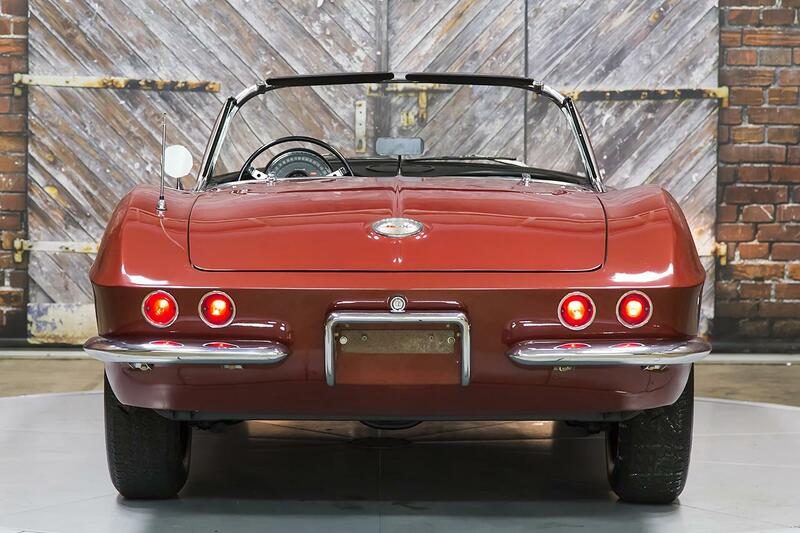 This ’62 Corvette Fuelie is 1 of just 1918 cars built that year to feature the 327 c.i. V8 Engine with Rochester Fuel Injection producing 360hp. 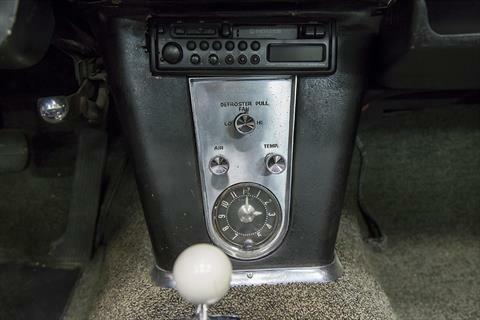 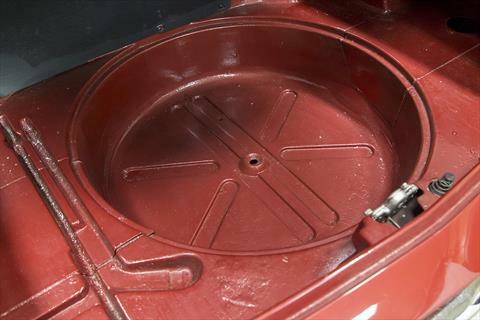 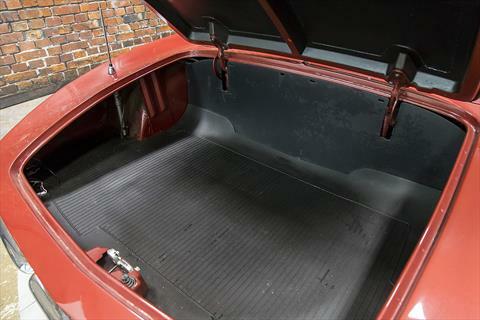 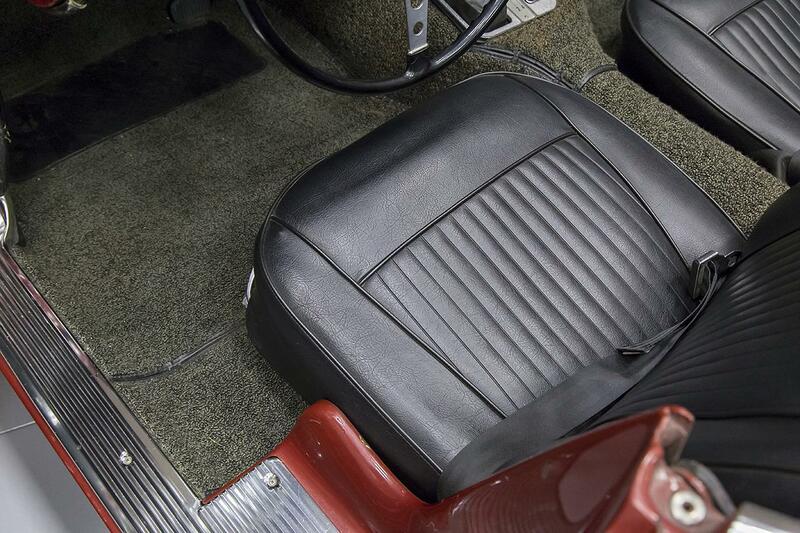 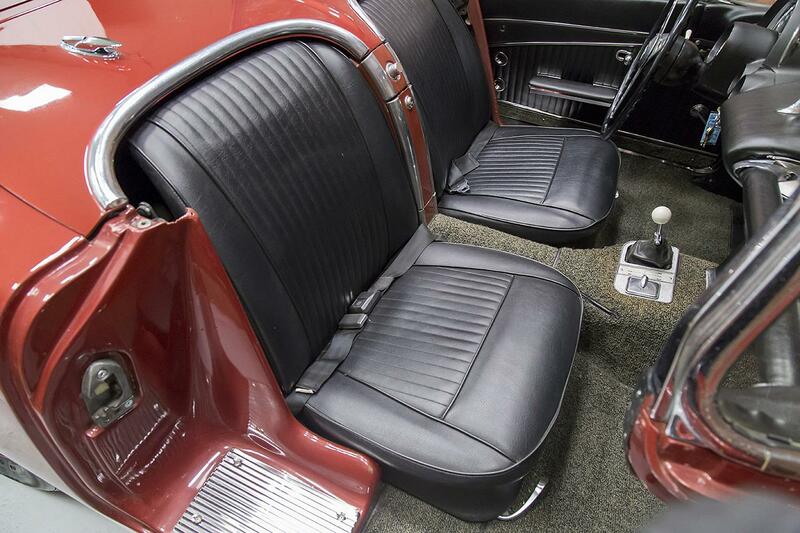 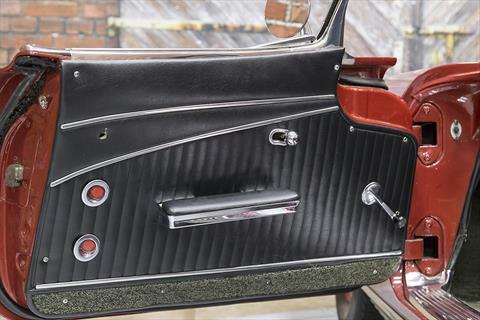 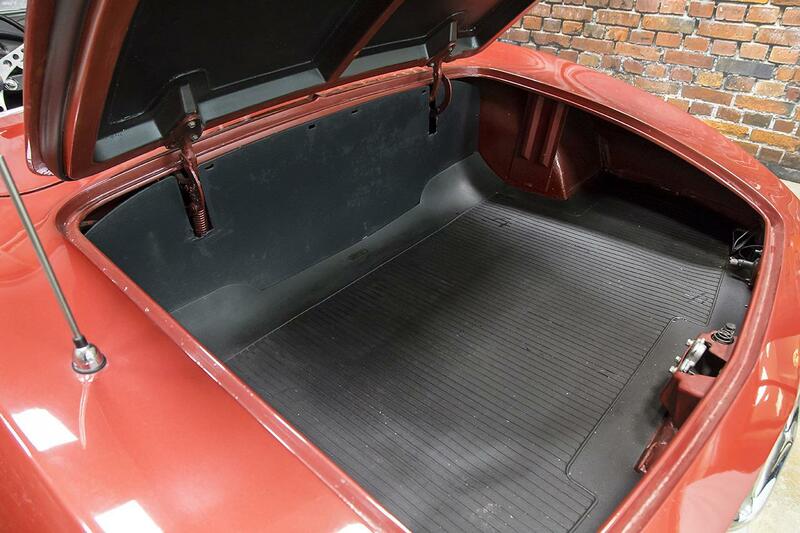 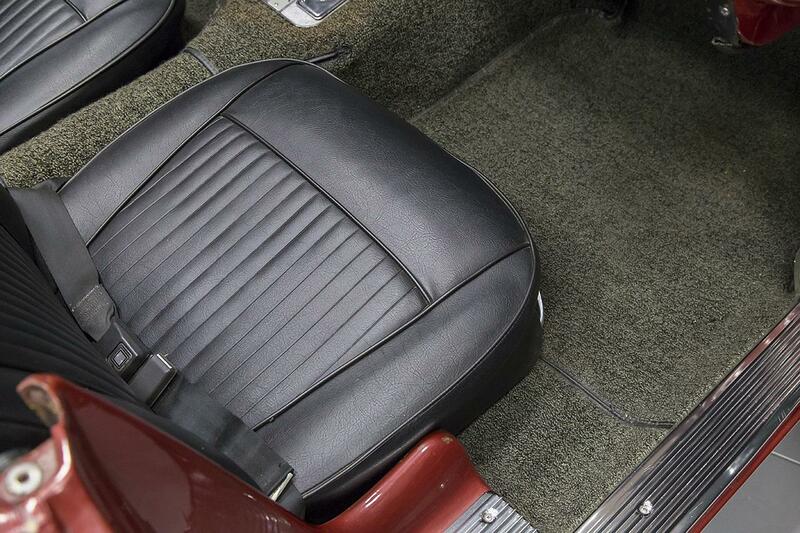 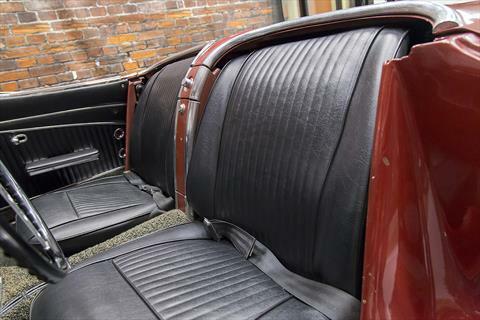 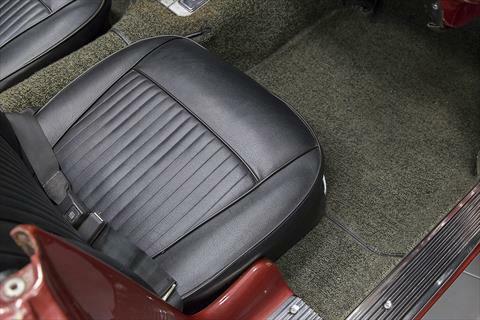 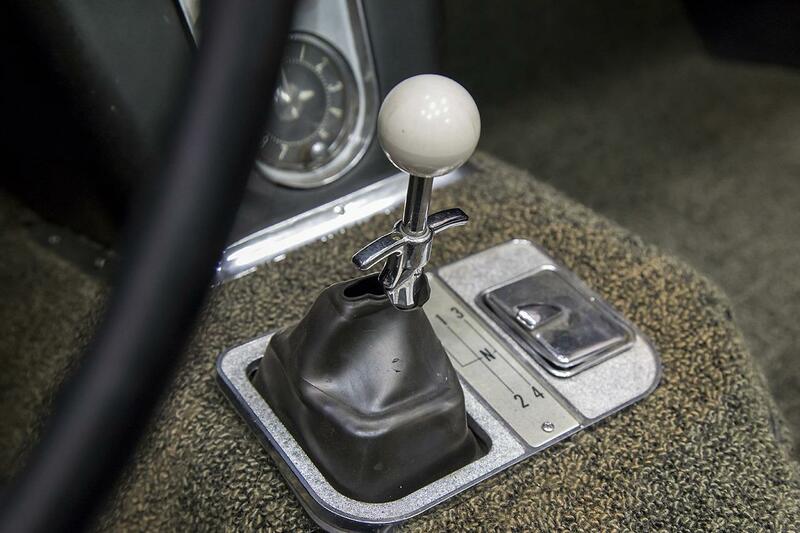 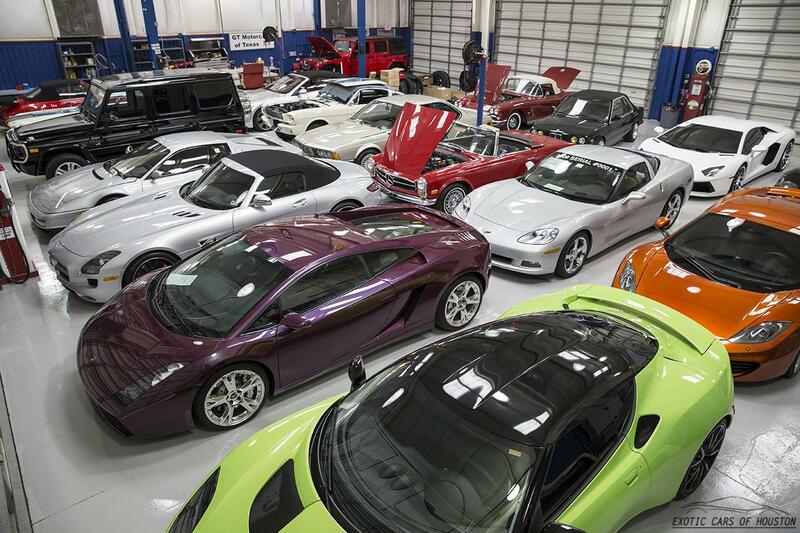 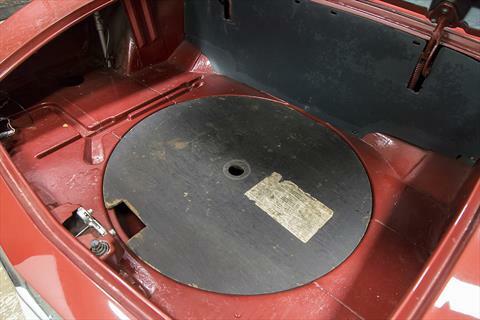 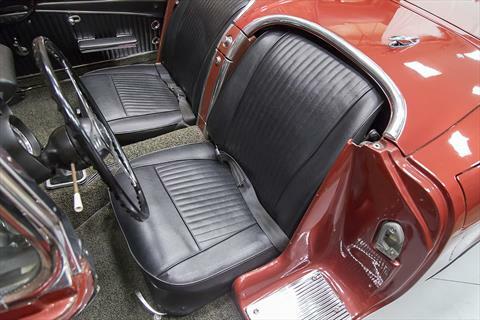 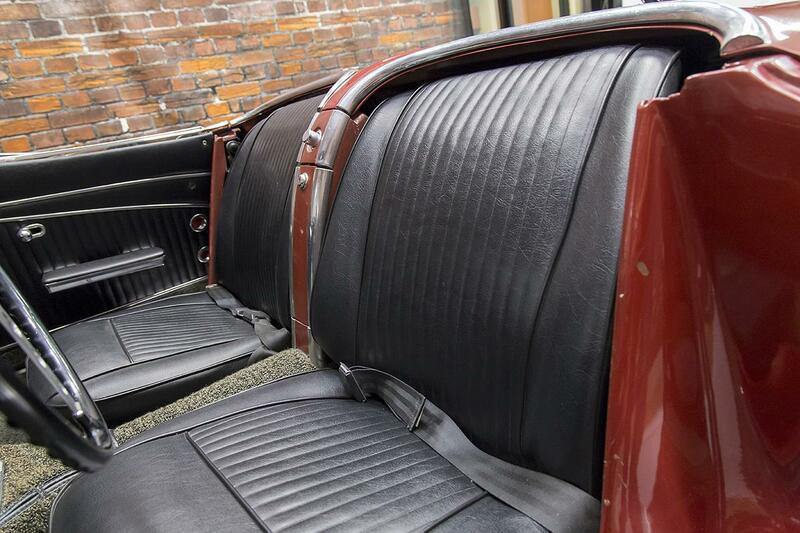 Furthermore, this car is 1 of only 246 cars built that year equipped with the optional Big Brake Package. 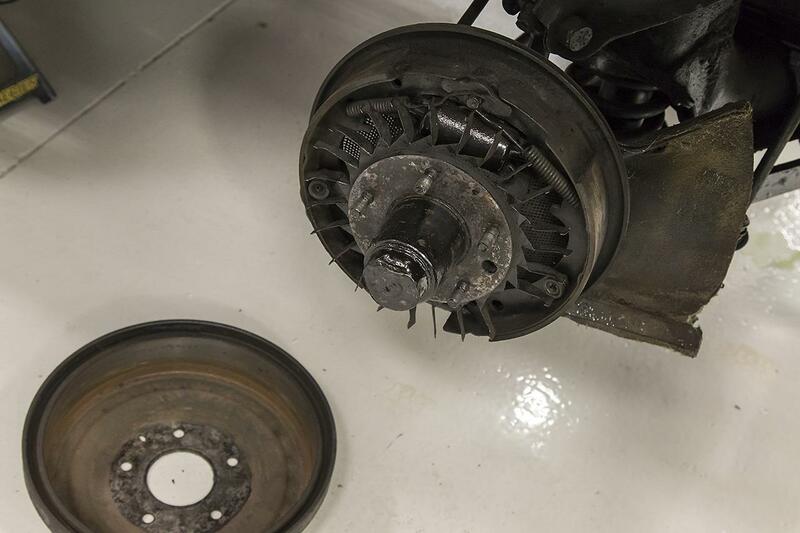 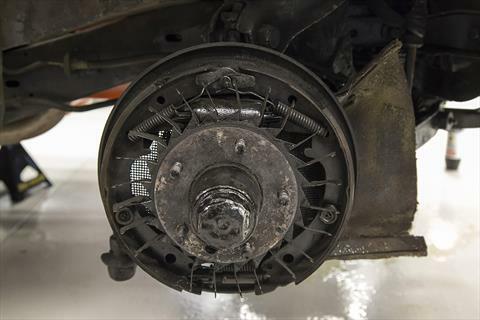 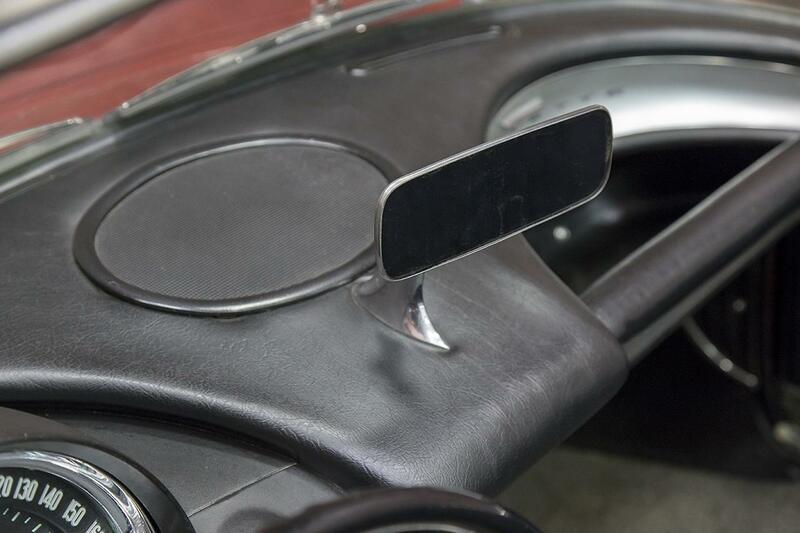 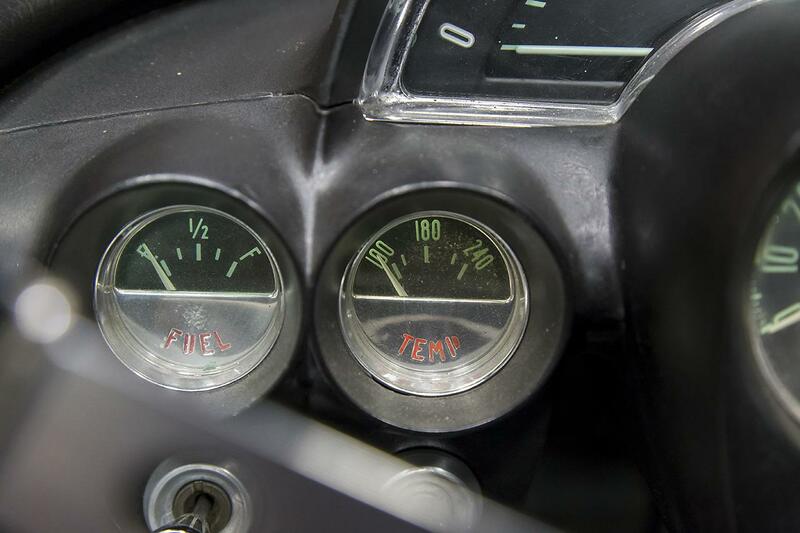 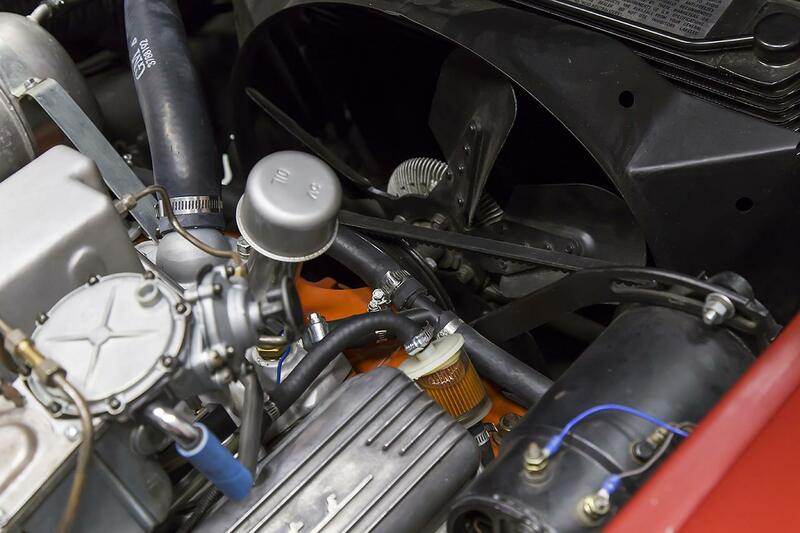 This Heavy Duty Brake package was developed and proven on the race track and featured special front and rear shocks, front brake air deflectors/scoops (known as elephant ears), internal brake cooling fins, and a quick steering adaptor. 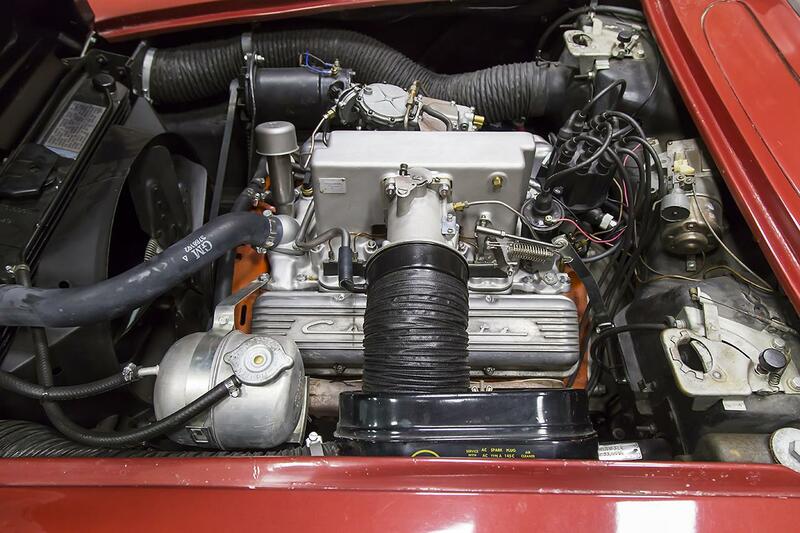 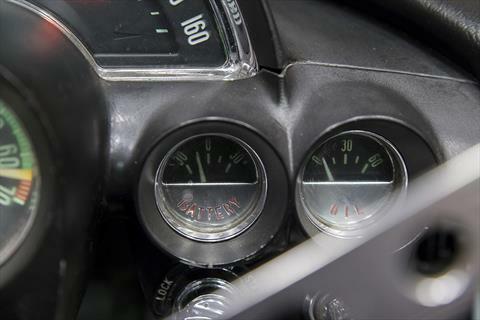 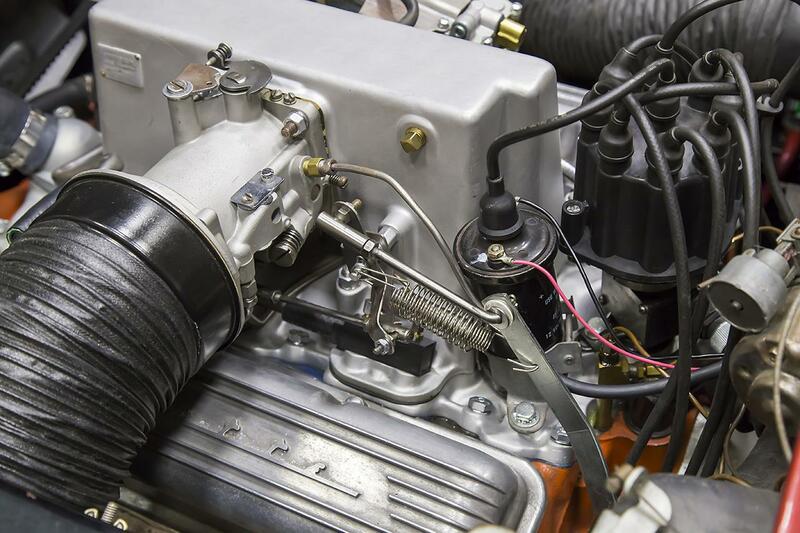 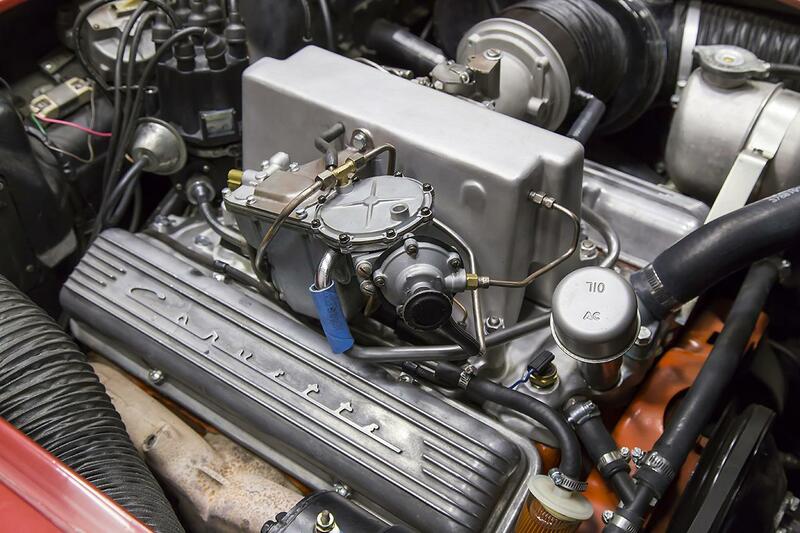 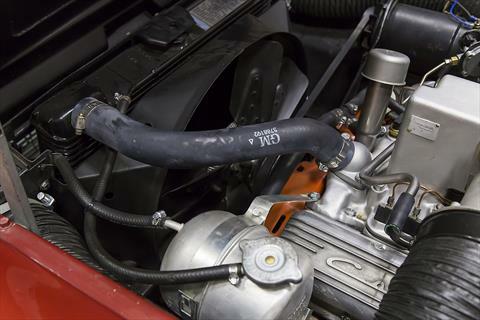 The fuel injection system on this car has just been freshly rebuilt and tuned. 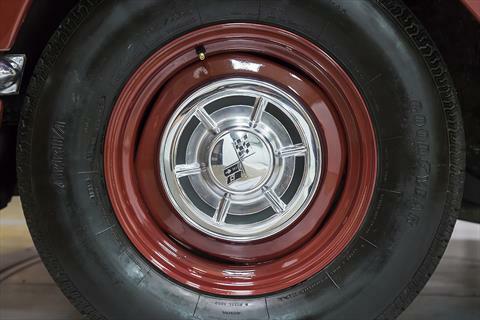 The wheels have also been refinished to match the car’s maroon color.